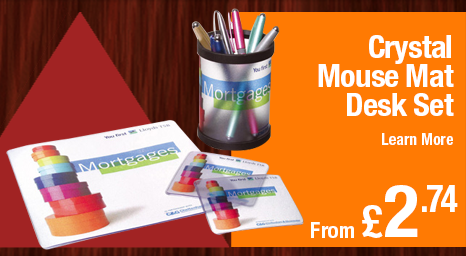 Promotional mouse mats are an excellent way for businesses and organisations of all sizes to promote their message. Think about it, nearly everyone has a computer, and all computers need mouse mats. 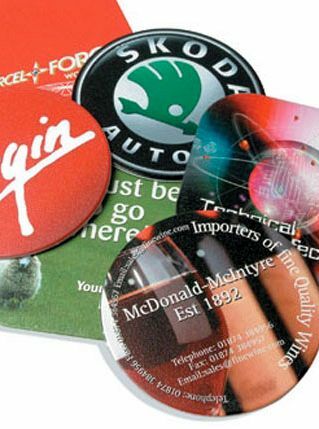 Promotional mouse mats are inexpensive, cost effective and a great means of propagating services, products and websites and more over with an excellent print area offer exceptional scope for trendy and modern eye catching designs. Check out the colosall range of custom printed mouse mats at massively discounted prices and turbo fast delivery from the UK's promotional gifts favourite. 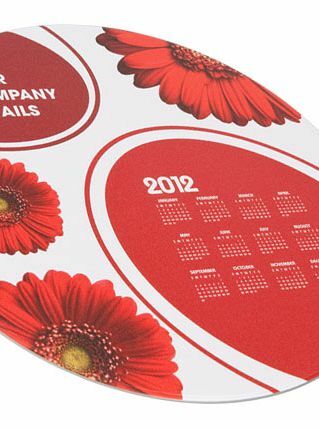 Fill in a rapid quote form or call 0844 391 5760 and speak to one of our promotional mouse mat specialists today!